Muddy says: nestled in the heart of Canterbury since 1988, this well-loved visitor experience is perfect for your next family day out! 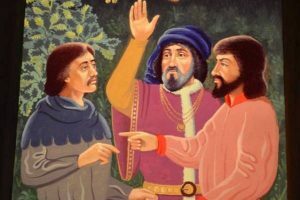 Learn about Chaucer’s famous tales in an authentic and engaging way, literature brought to life. 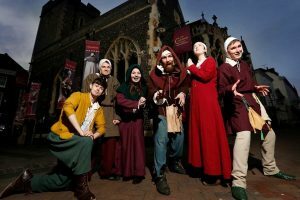 A visit to Canterbury is not complete without experiencing Chaucer’s famous tales at this charming visitor attraction! 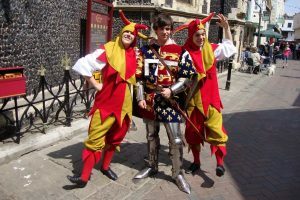 Meet the costumed guides and walk alongside Chaucer’s pilgrims as the recreated medieval scenes unfold before your eyes. Five colourful tales of love, infidelity, intrigue, courtship and death are brought vividly to life. 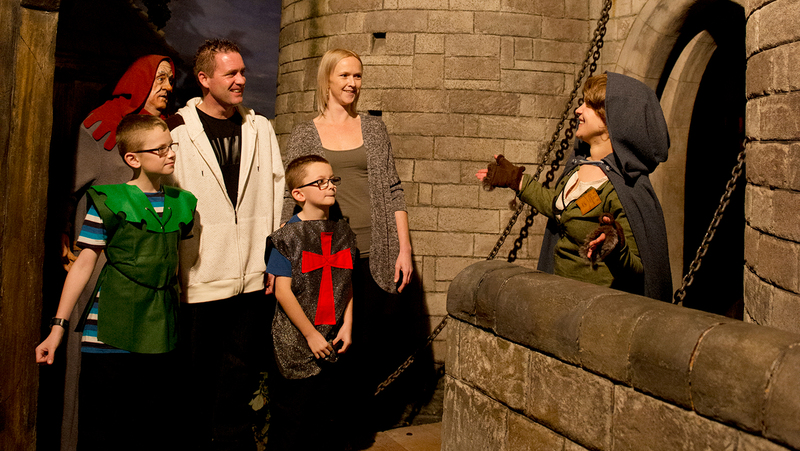 You can experience the sights, sounds and smells of medieval England – something the kids will enjoy for sure!